If you have lost your power wheelchair’s battery charger – or simply want an extra – SpinLife can help. We offer on- and off-board chargers at the best possible prices so that you are never held back by a dead battery. 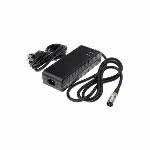 Find replacement off-board chargers for your power wheelchair here! 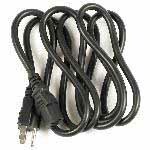 Find replacement charger power cords for your power wheelchair here!